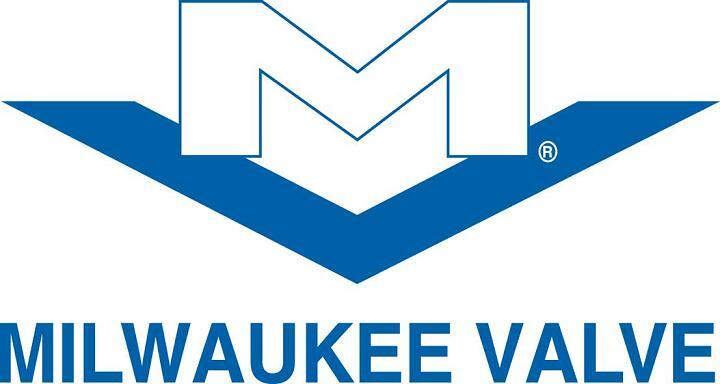 For more than 100 years, customers like you have counted on Milwaukee Valve for reliable products that meet or exceed industry standards. Our UltraPress line is no exception. • Significantly reduces installation time and costs. • Offers the convenience of wet or dry servicing. • Is fully annealed for superior strength and flexibility. associated with "sweating", brazing or threading a valve. Where can I use UltraPress valves? • Hot and cold potable water. ethylene, glycol and propylene, up to 100%). • Low-pressure steam (15 psi maximum). 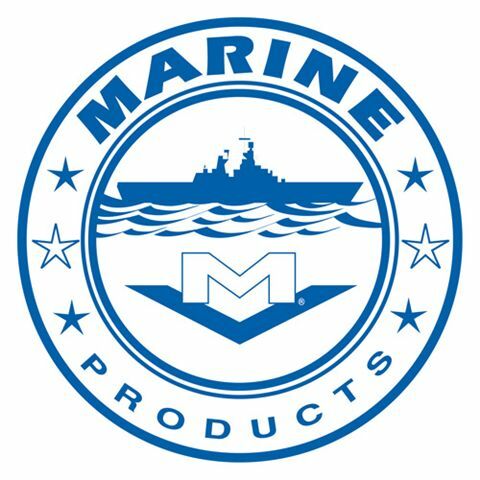 • Chemical systems compatible with EPDM. 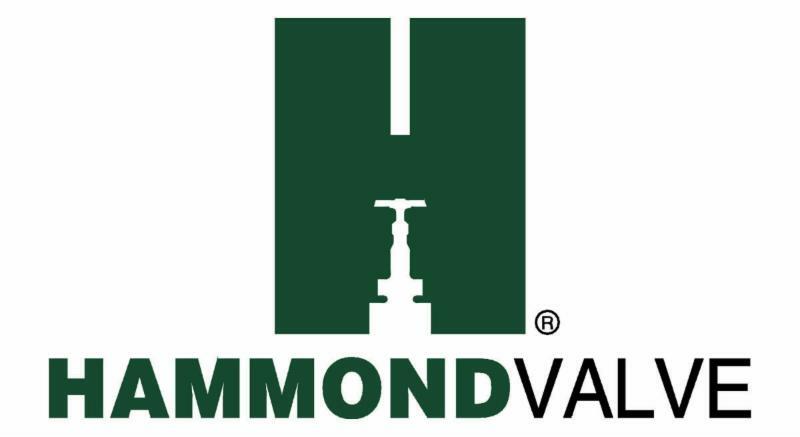 Contact Milwaukee Valve or Hammond Valve engineering for application evaluation and approval. How much time will I save using UltraPress? You can reduce installation time up to 68% because there is no special tool, solder, heat or cleanup typically associated with sweating, brazing or threading a valve. It takes nearly 40 minutes to sweat a 1-inch ball valve into place. 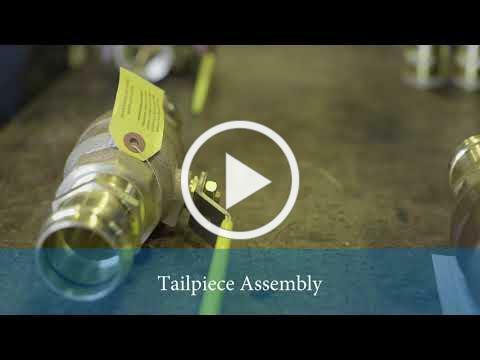 It only takes 12 minutes to press a 1-inch UltraPress ball valve. Hey, I can sweat a valve in faster than 40 minutes!!! No offense intended – we believe you! However, in order to make an apples-to-apples comparison, our calculations are based on the time statistics from MCAA’s WebLEM (Web-based Labor Estimating Manual). We can probably press a valve into place faster than 12 minutes, too. Time includes copper-pipe preparation (cleaning & deburring) and valve installation. How do UltraPress valves seal without leaking? The bead in each UltraPress valve contains a pre-installed EPDM (Ethylene-Propylene Diene Monomer) O-ring. This EPDM O-ring is treated with a silicone-free listed lubricant, and engages to complete a seal with the copper pipe when “pressed”. The O-ring has an operating temperature range of 0°F to 250°F. When properly installed, the EPDM seal will last as long as the copper pipe. What types of valves are available as UltraPress? Are no-lead UltraPress valves available? Yes! UltraPress is available in brass, bronze and Milwaukee Valve’s UltraPure lead-free alloy. Plus, all of the UltraPress adapters (both integral and add-on) are constructed of the UltraPure alloy. What is the size range of the UltraPress product line? Depending on the style of valve, sizes range from ½-inch to 4-inch. Absolutely not. UltraPress valves can be installed with standard press-fit tools. View Press-Fit Tool Compatibility Chart or download it from www.UltraPressValves.com. Do systems have to be drained for valve installation or replacement? No. With no open flame required, water service connections can be made wet or dry for faster, easier installation and system repairs. What if I make a mistake – can I re-press the same valve? NO! Even though Milwaukee Valve’s UltraPress line makes installation quick and easy, a valve may only be pressed once. Attempting to re-press a connection can cause product damage and connection failure. For more detailed information visit www.UltraPressValves.com .